Stefan Chapovskiy’s video ‘Rambo: The Beginning’ has over 4 million views on YouTube. While growing up in the small town of Shakhty in Russia, Stefan Chapovskiy found himself drawn to actor Sylvester Stallone, and it is very easy to see why, given the uncanny resemblance between the two actors. Today, Stefan Chapovskiy is becoming a rising star in the entertainment industry. The rise began in 2011 when Chapovskiy produced, wrote, directed, and starred in the fan-art trailer “Rambo: The Beginning”, which was filmed in Loxahatchee, Florida. The video has drawn over 4 million views on YouTube. Currently Stefan Chapovskiy is being promoted to some of Hollywood’s top filmmakers including Ryan Coogler, James Cameron, Riddley Scott, John McTiernan, Steven Spielberg, Avi Lerner, Shane Black, and Jerry Bruckheimer. 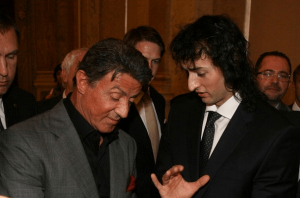 Stefan Chapovsky presented Sylvester Stallone with an award in 2013 for his contributions to natural bodybuilding. After studying acting in Russia at the acting studio Kadr in St.Petersburg, Stefan Chapovskiy went on to study at the New York Film Academy in 2012. Chapovskiy’s credits include the Russian films “Russkiy spetsnaz”, “The Sun”, “Klinika”, and “The Kings Can Do Everything” among others. Chapovskiy, who has an international diploma as personal fitness trainer, won a fitness category in 2008 during his first trip to the United States at the Hollywood Best New Talents Awards. The following year, Chapovskiy took 2nd place at the California Natural Bodybuilding and Fitness Championships. In 2010, he portrayed the role of John Rambo on stage at the Reel Awards in Las Vegas. In 2012, Chapovskiy was invited by Warner Bros. casting directors to be considered for a role in the feature film “Grudge Match”, playing a young Sylvester Stallone character named Henry “Razor” Sharp. In 2013, Chapovskiy presented Sylvester Stallone with a trophy for recognition of contribution to natural bodybuilding. Also in 2013, Stefan Chapovskiy finished writing his autobiographical novel titled “Story of One Dream”. Chapovskiy dedicated the novel to his mother, wife Olya, and also to Sylvester Stallone, “who all my life has substituted for my father and by whose example I was guided while forming my key masculine qualities that allowed me to achieve my dreams”. At one point Chapovskiy had serious interest from investors to develop a television documentary project based on his novel and telling the story of a young purposeful guy, inspired by Sylvestor Stallone and other old-school action stars, trying to reach his goals in Hollywood. However, after the sudden death of Sage Stallone the project was shelved. In 2014, after 4 years of effort, Stefan Chapovskiy began informal negotiations with Nu Image/Nu Boyana Film Studios about a possible Rambo prequel film. Chapovskiy was invited to be on set of “Rambo 5”, and in late 2015 he visited Nu Boyana Film Studios and met with Yariv Lerner, son of Avi Lerner. 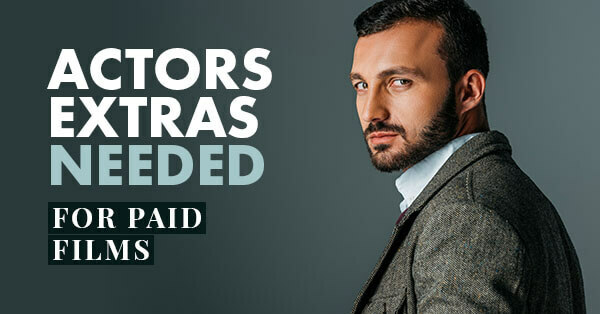 Currently Stefan Chapovskiy is seeking funding, investors, and partners for a new promotional trailer that would further advance Stefan Chapovskiy’s goal of producing and starring in a Rambo film. 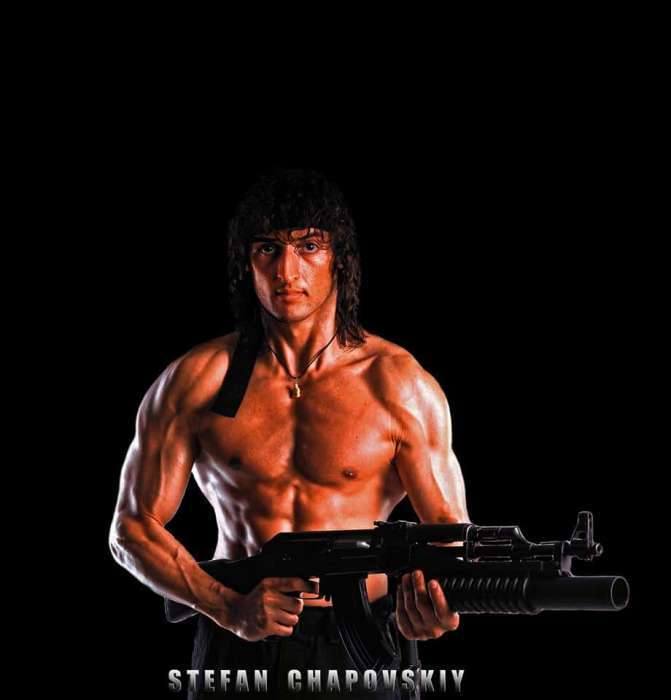 Chapovskiy is dedicated to convincing Sylvester Stallone to proceed with a new Rambo prequel film. Chapovskiy is also planning on pursuing his own independent film project based on a Rambo character prequel story. Stefan Chapovskiy is currently available for theatrical and literary representation in the United States.